Fans of Minecraft: Pocket Edition should be happy to hear that the game will soon be getting a huge update. We didn’t pick that number for the lols. 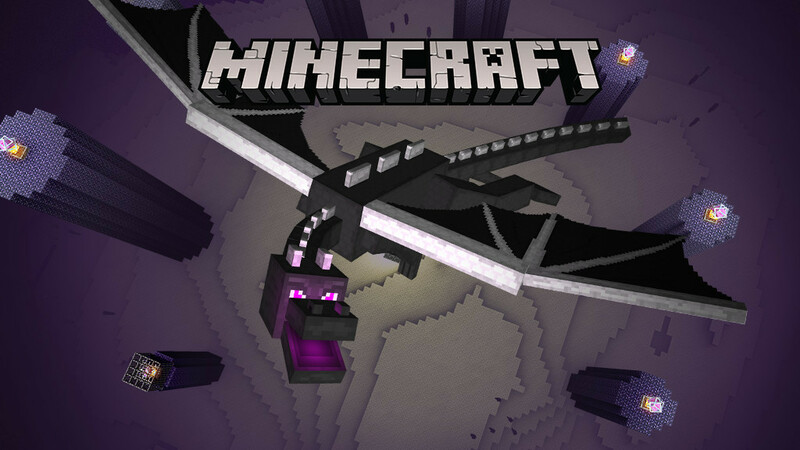 Our next update is packed with features but most significant is probably The End and its iconic inhabitant – The Ender Dragon. Though you can carry on playing after defeating the misunderstood beast, for many, taking it down is the ultimate goal in Minecraft. Something to aim for and achieve after hours of play. A tangible end-game for Survival players. Another great addition is that the world height will be increased to 256 blocks. That should definitely bring a new perspective to the game. Moajng is also promising a tons of other new features. 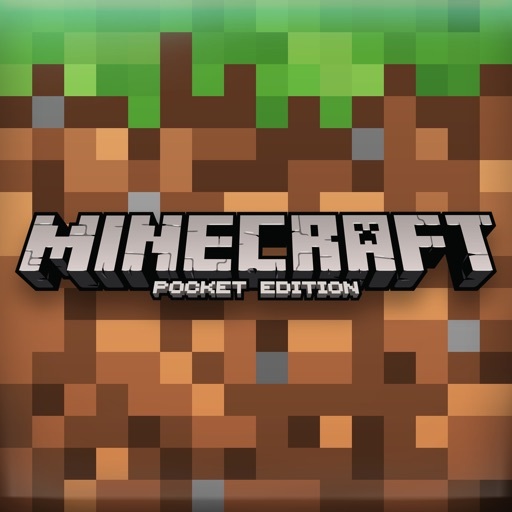 You can download Minecraft: Pocket Edition now from the App Store for $6.99. It’s available for the iPhone/iPod touch and all iPad models. During Apple’s special media event in late October, CEO Tim Cook announced that the game will also make its way to the Apple TV before the end of the year. In the blog post, Mojang said the Apple TV edition will arrive simultaneously with the update. Originally hitting the App Store back in 2012, the game has become one of the most popular ever for iOS device users. 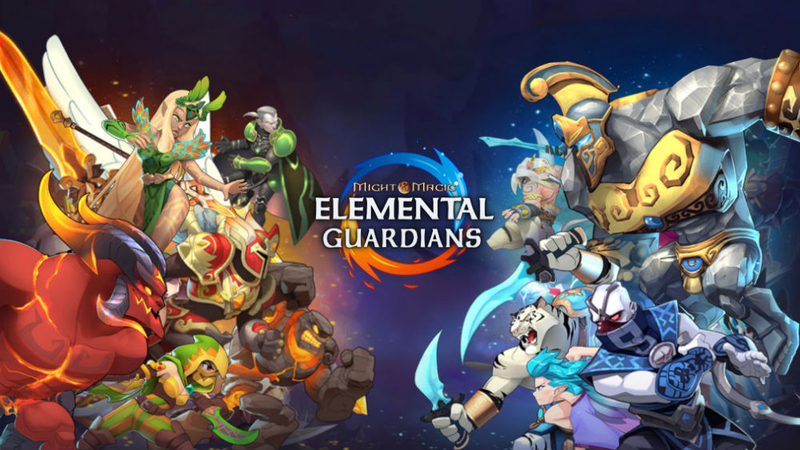 And that popularity continues even with the never-ending stream of freemium games available for iPhone and iPad users.